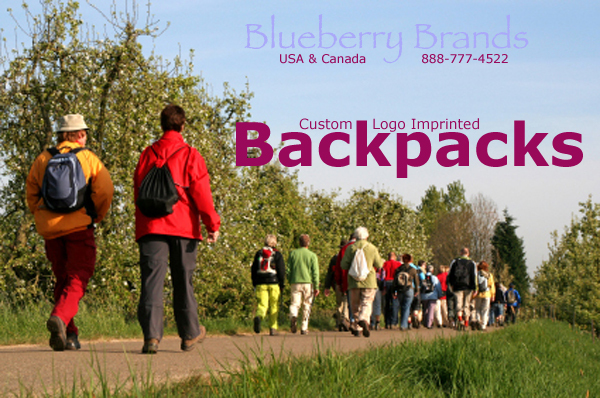 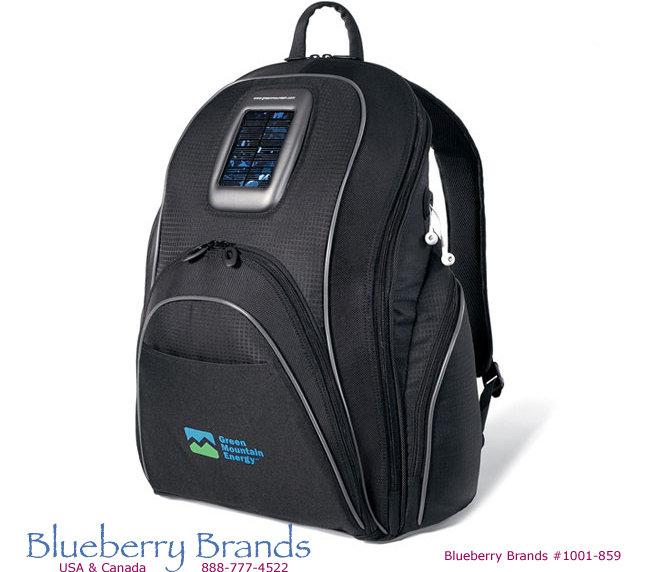 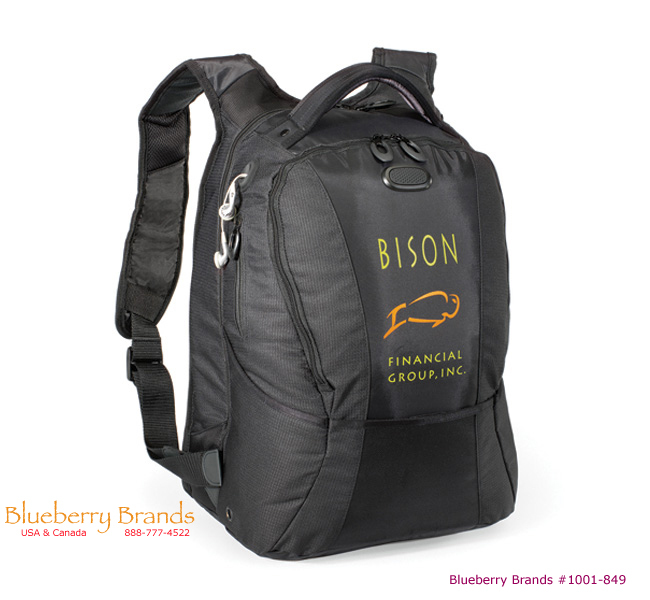 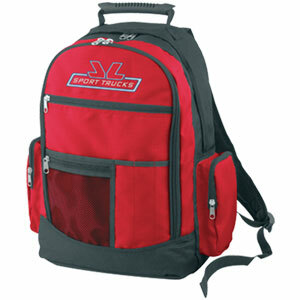 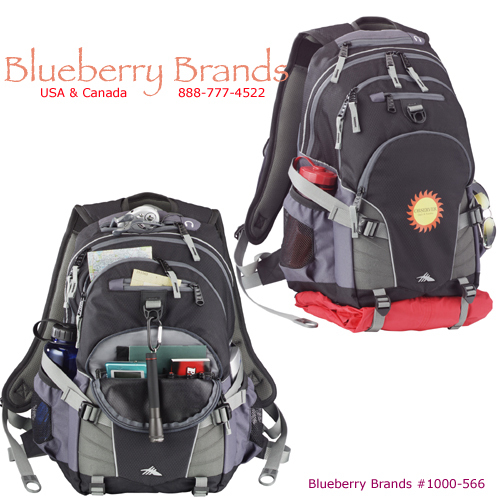 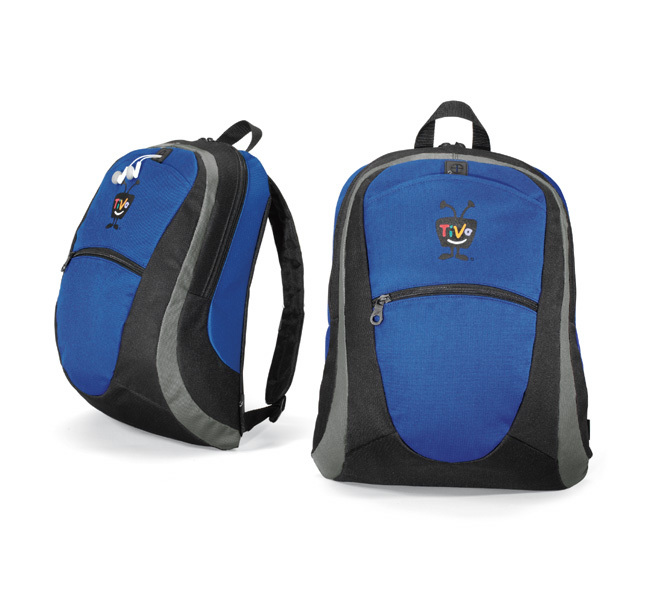 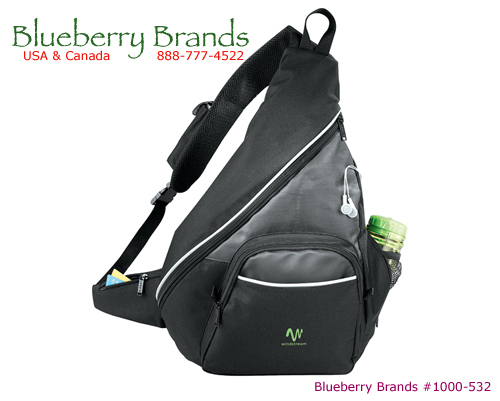 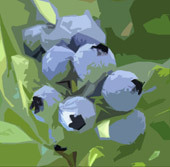 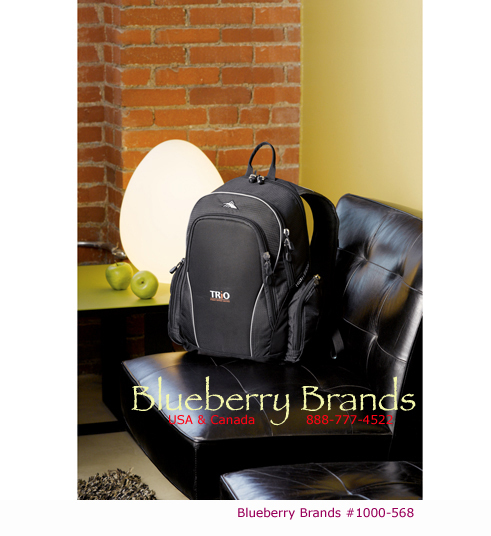 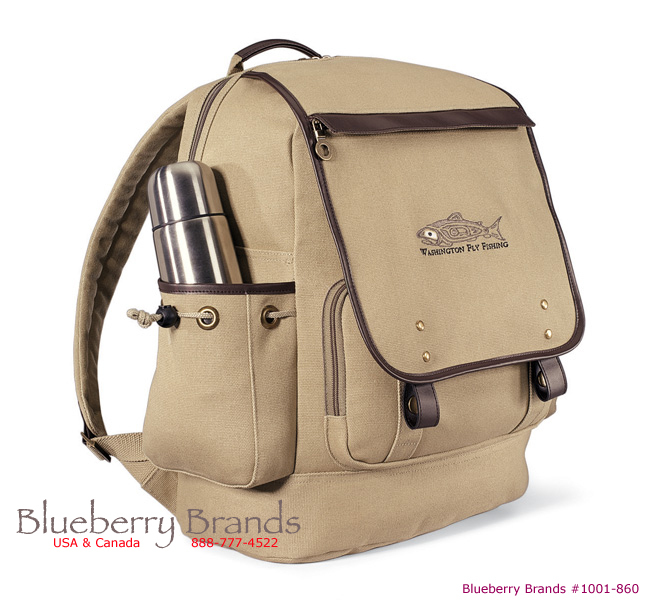 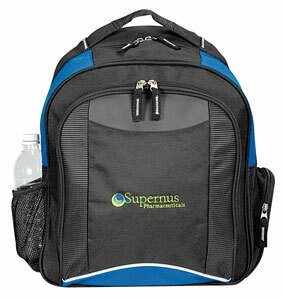 BlueberryBrands.com • Backpacks • Excellence in promotional products & logo branding for you. 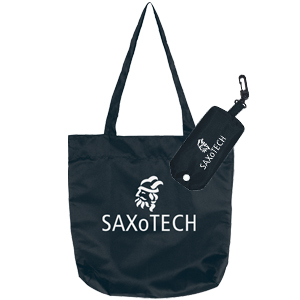 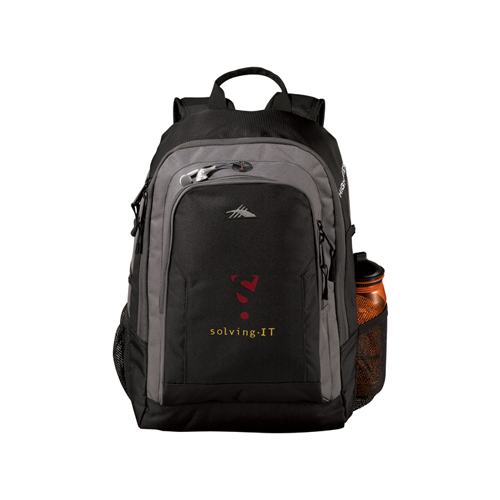 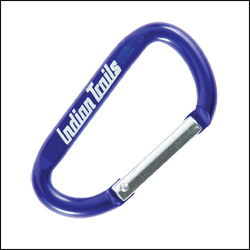 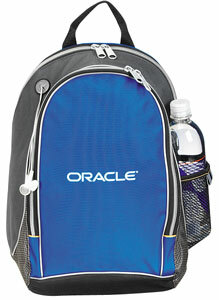 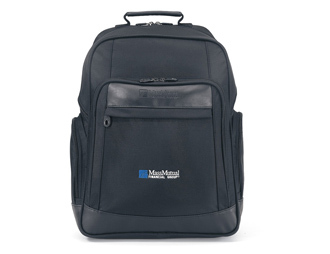 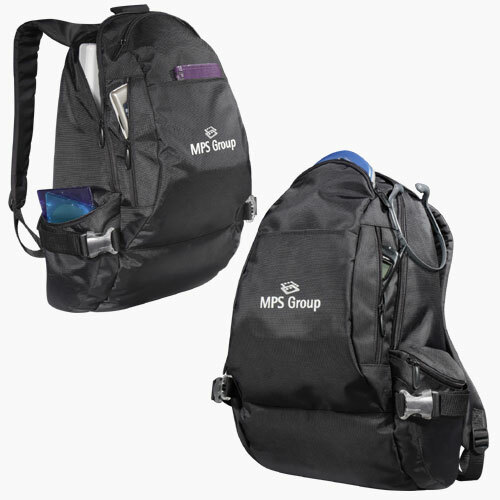 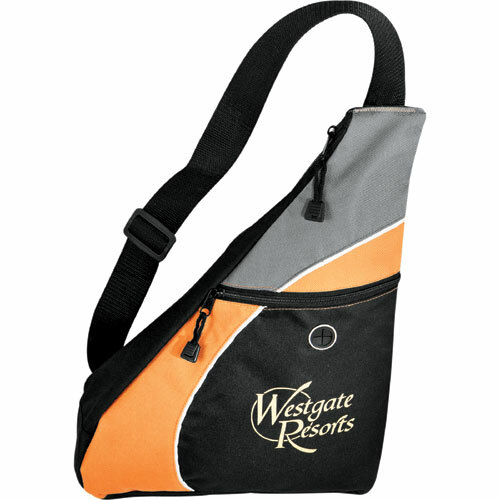 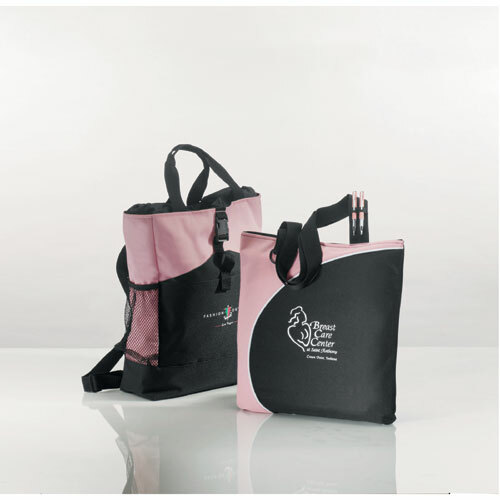 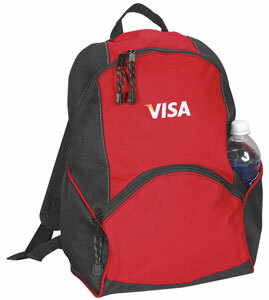 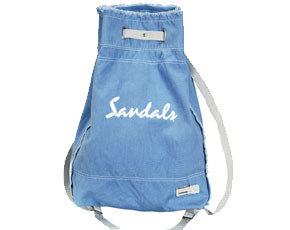 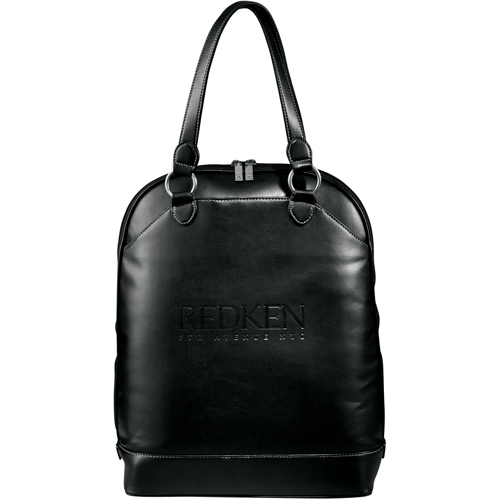 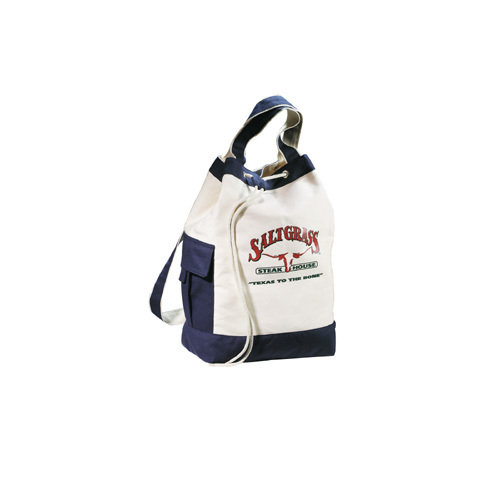 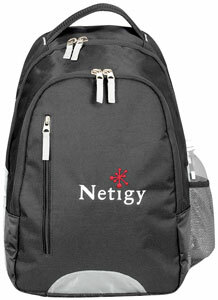 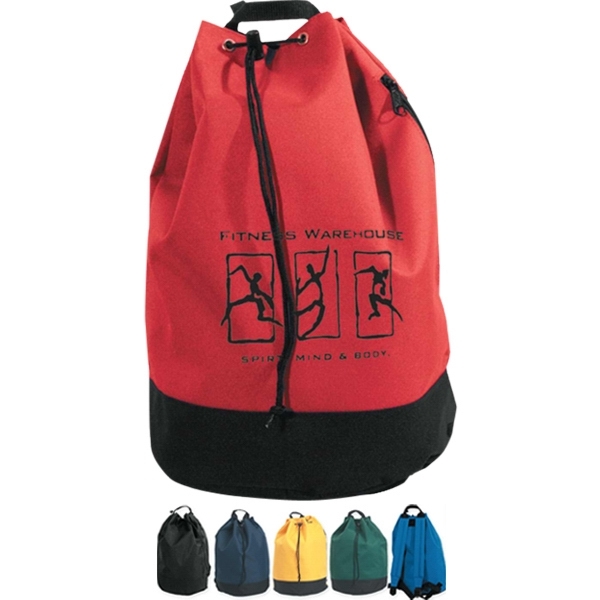 Custom logo imprinted promotional backpacks. 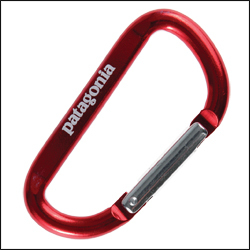 As low as $0.74 each. 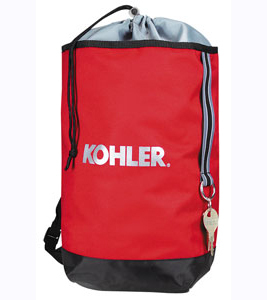 As low as $2.59 each. 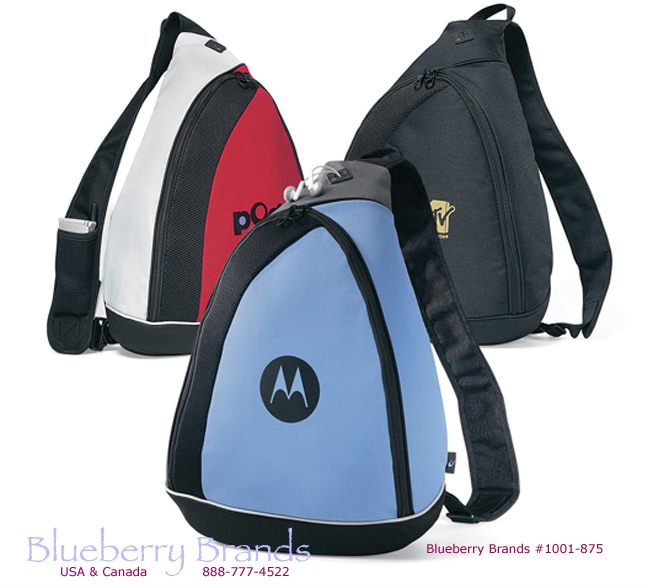 As low as $3.79 each. 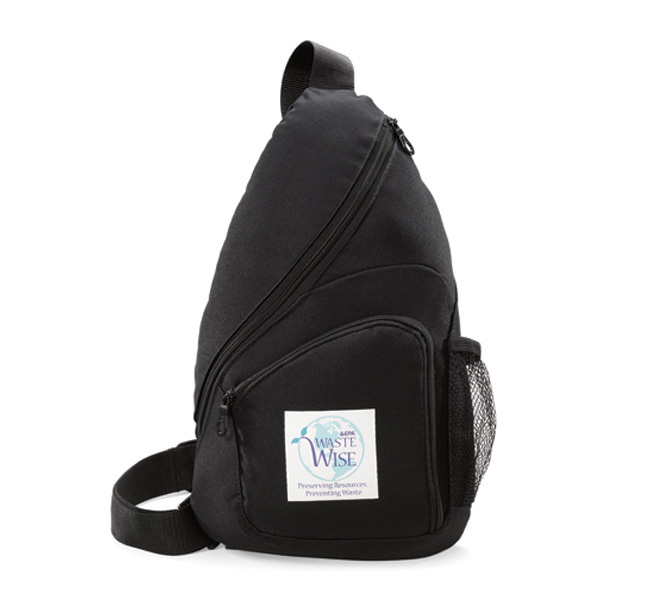 As low as $6.98 each. 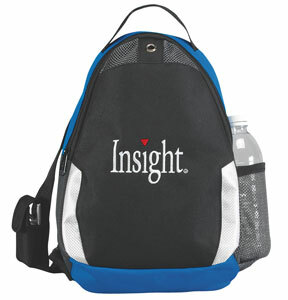 As low as $12.99 each. 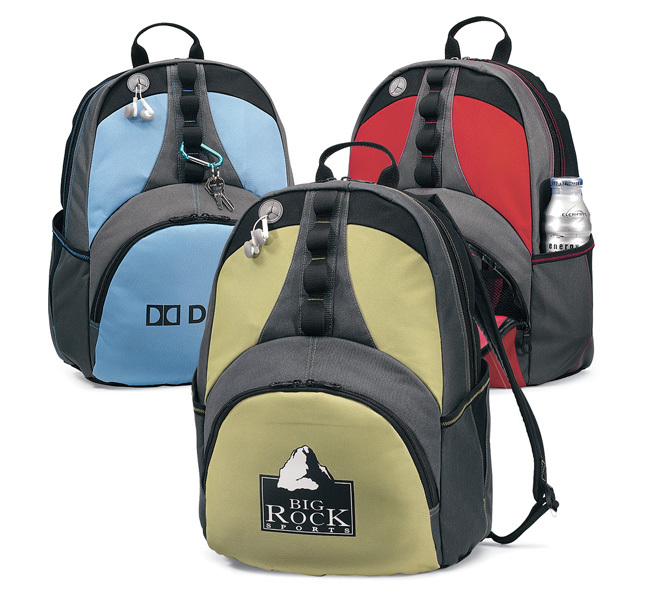 As low as $14.49 each. 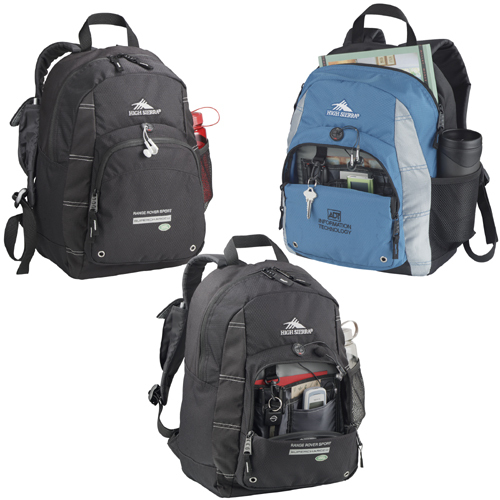 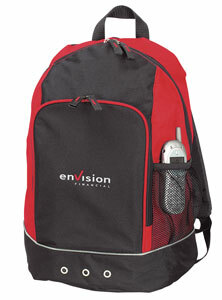 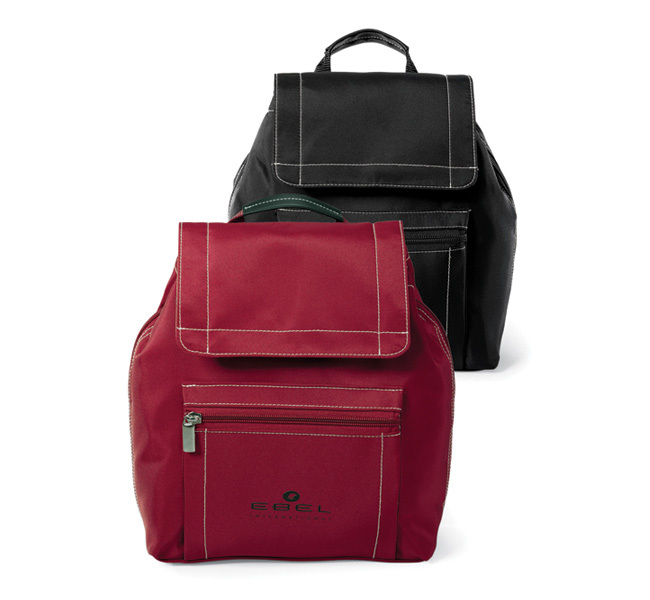 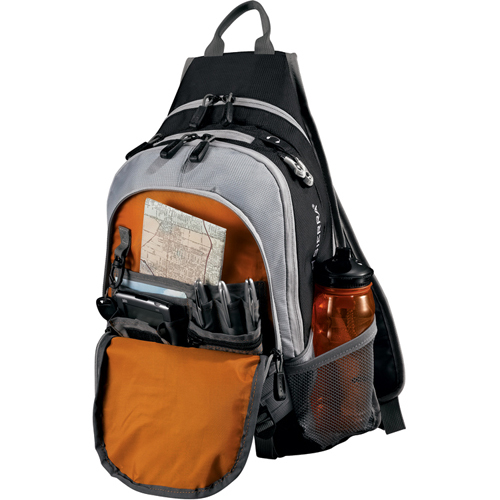 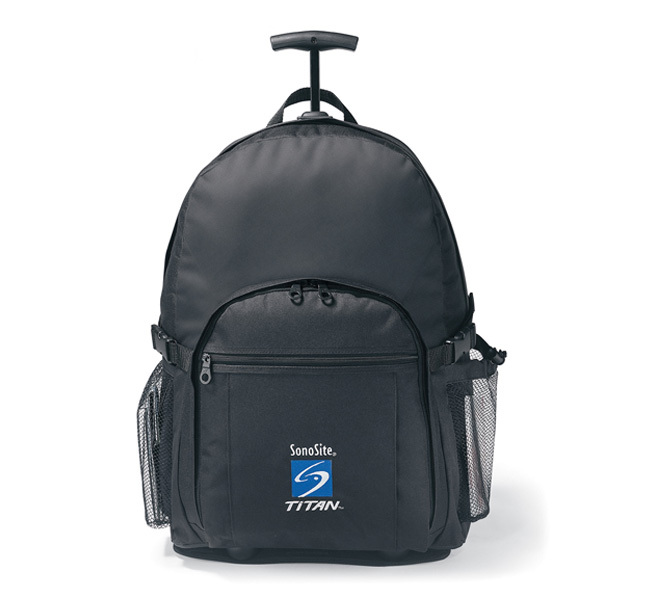 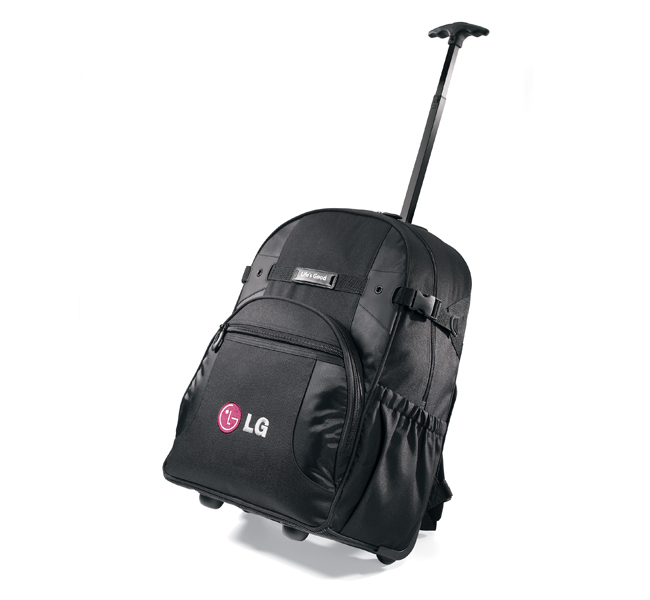 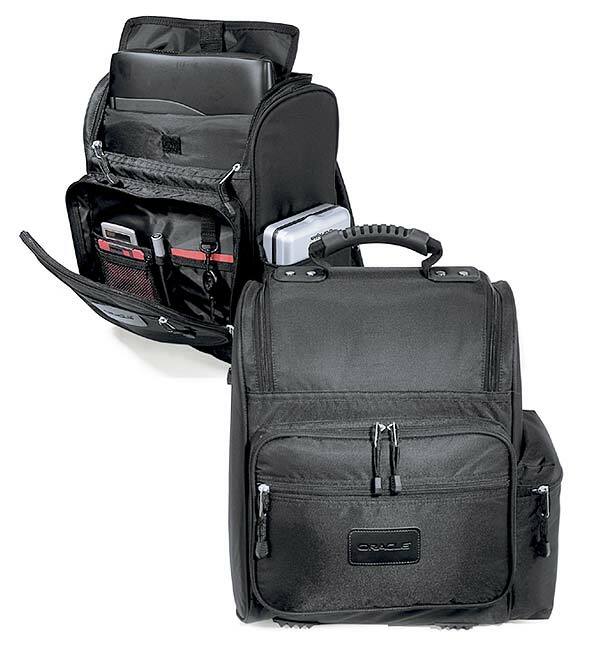 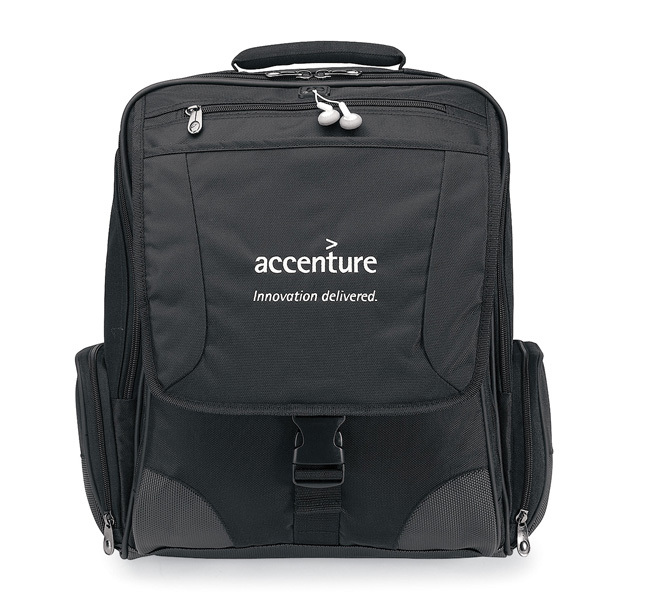 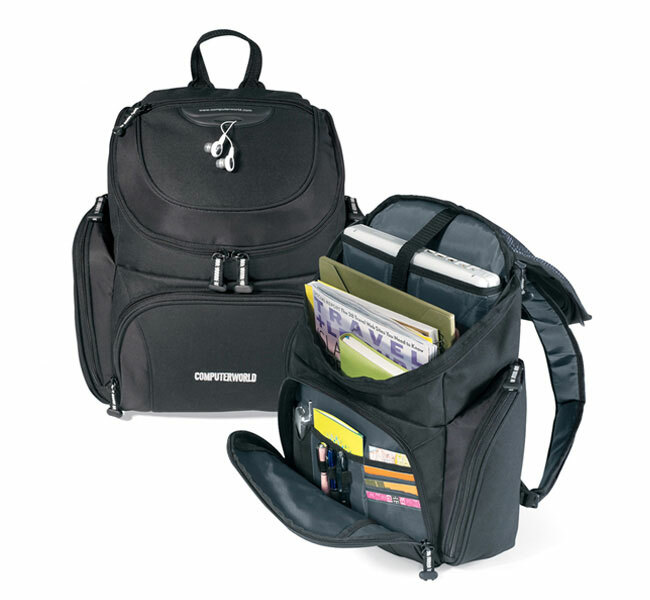 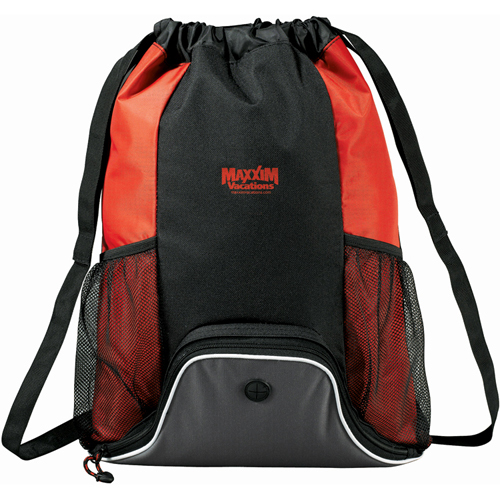 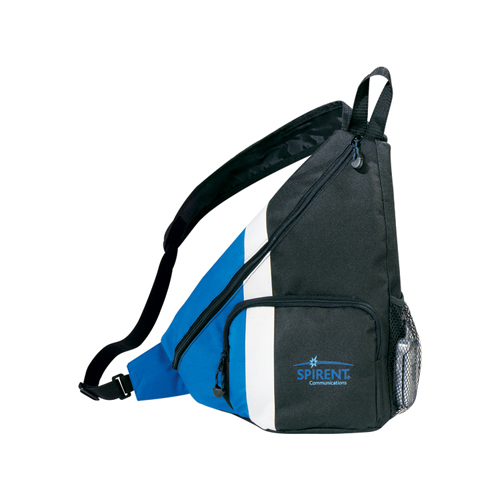 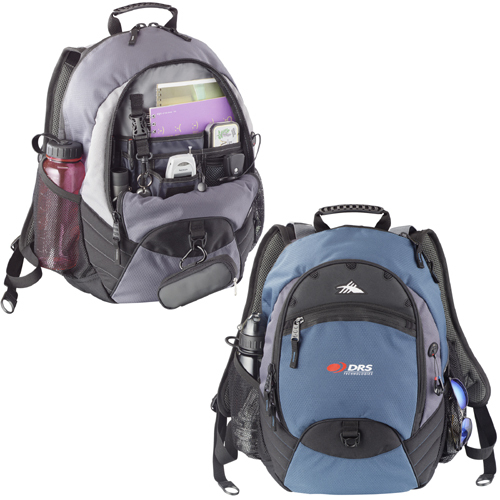 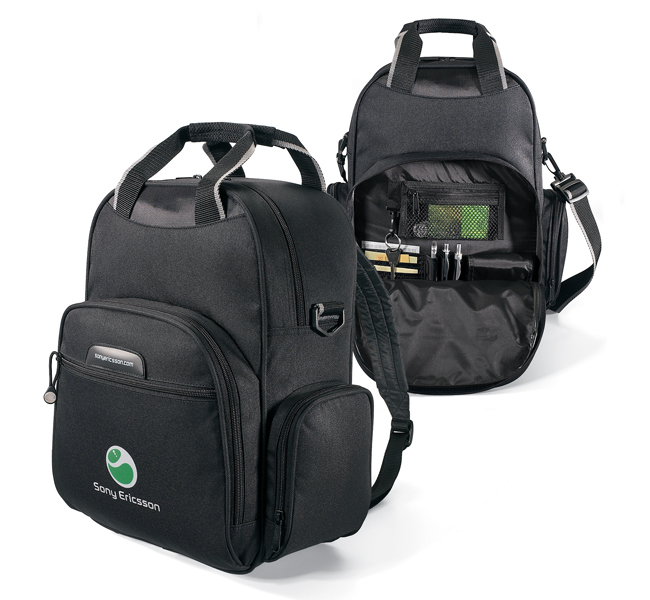 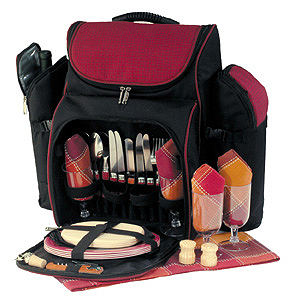 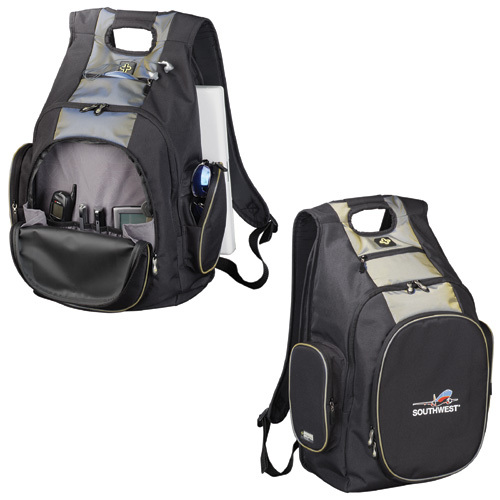 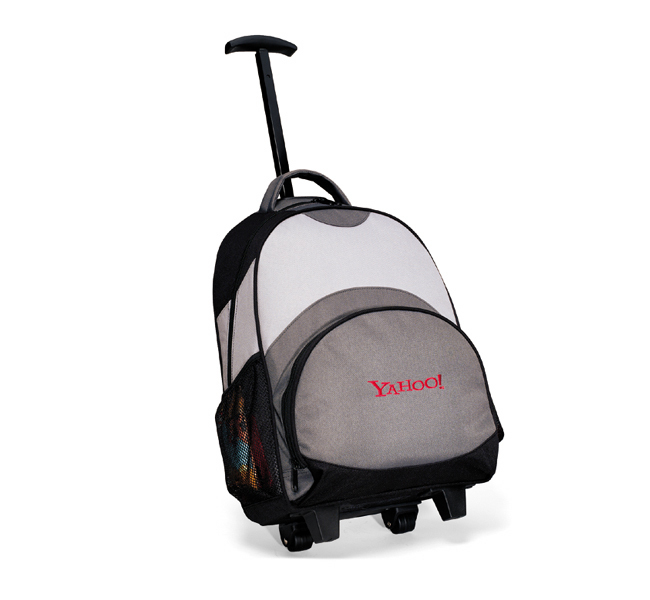 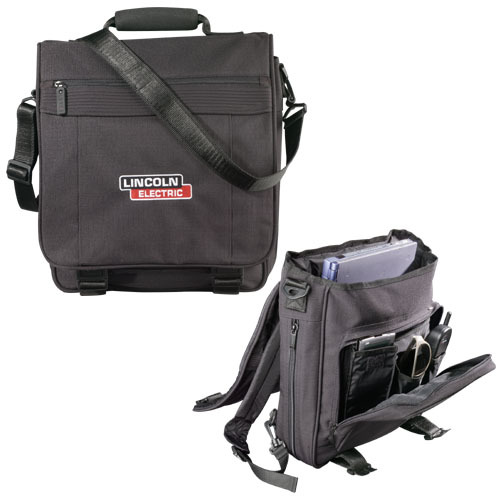 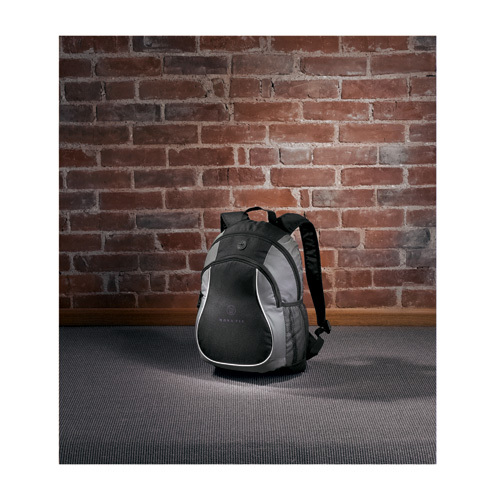 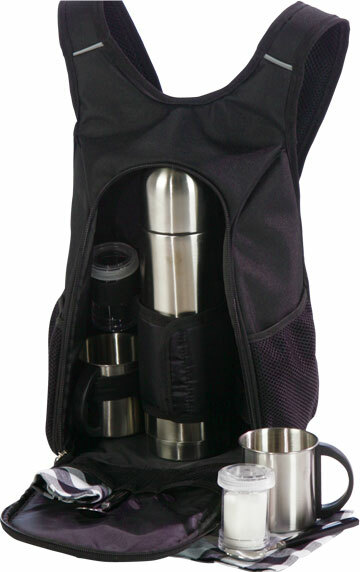 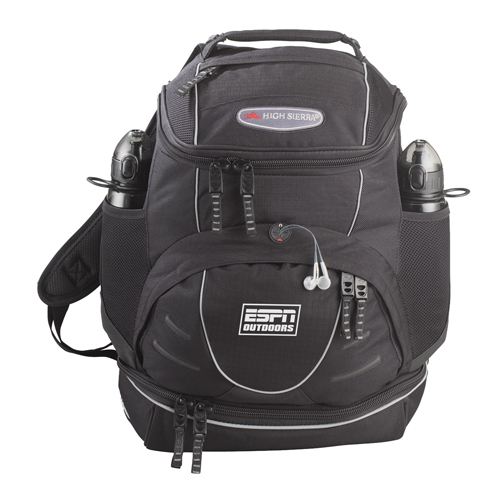 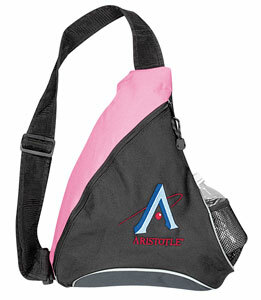 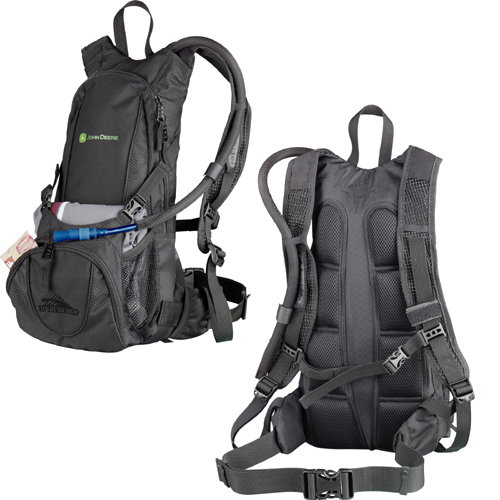 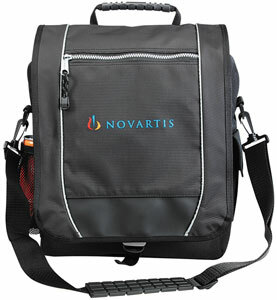 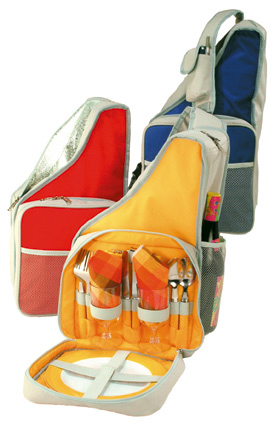 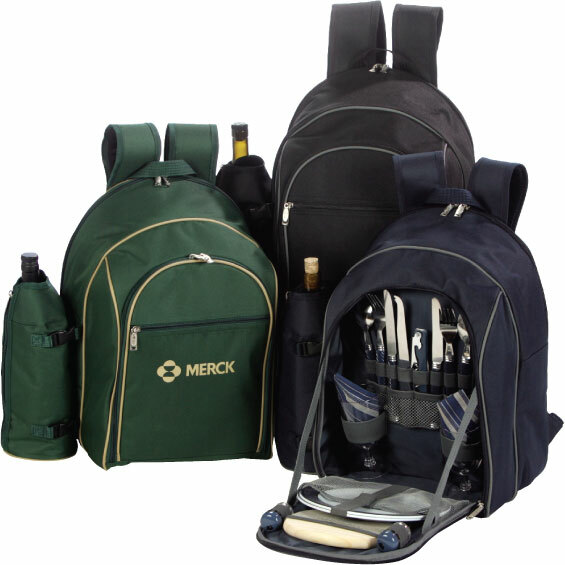 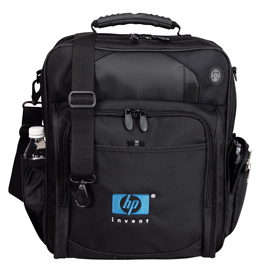 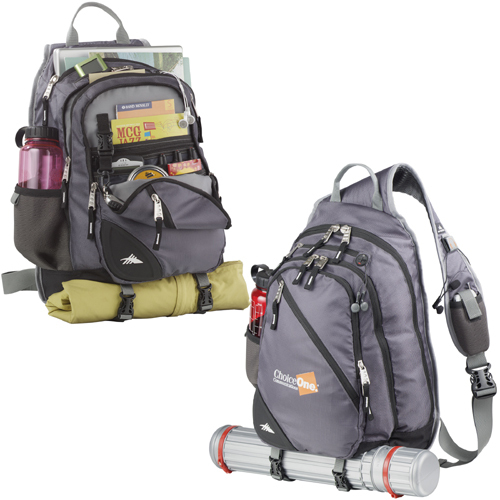 Senior - Backpack with front organizer and audio port. 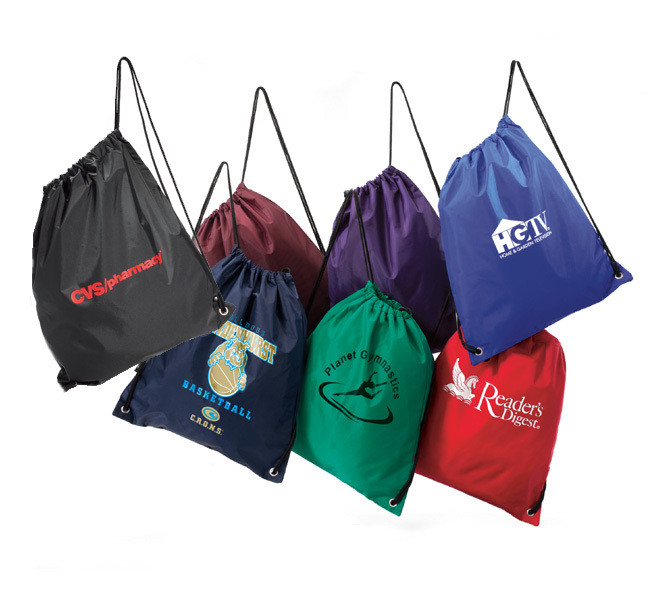 As low as $16.35 each. 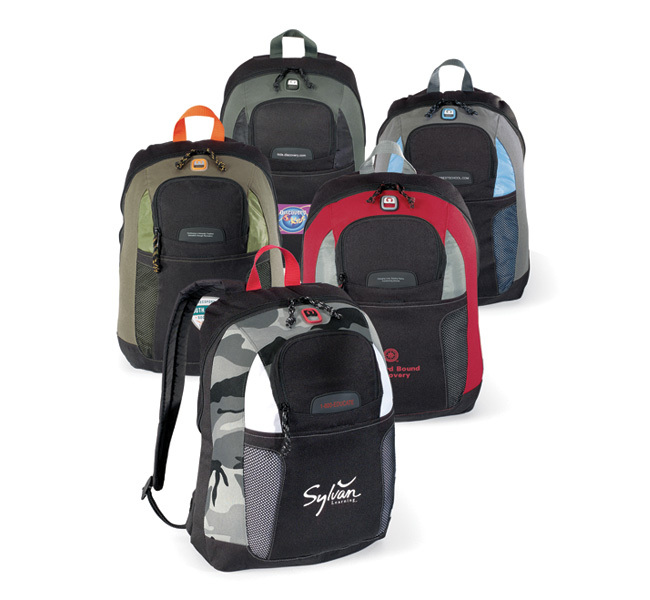 As low as $16.98 each. 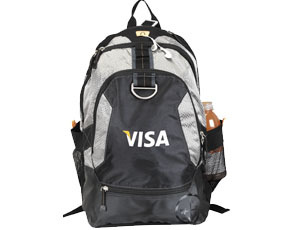 As low as $18.46 each. 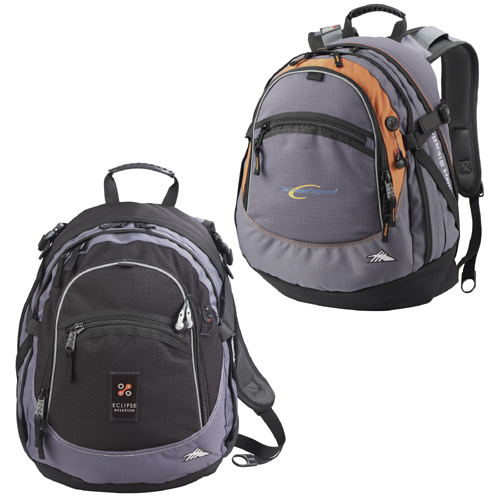 As low as $18.98 each. 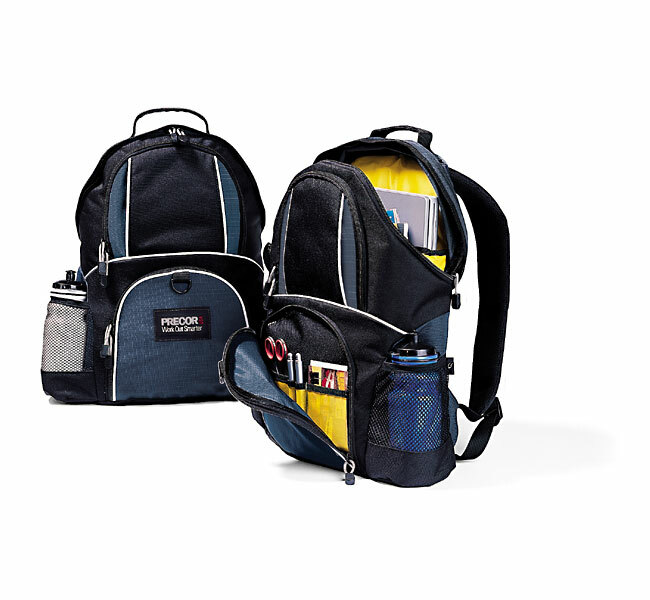 As low as $24.22 each. 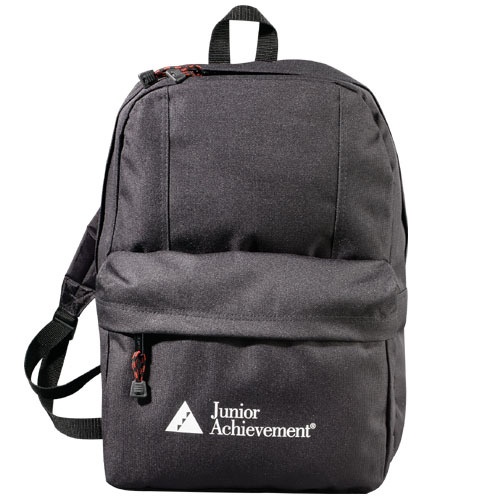 As low as $25.66 each. 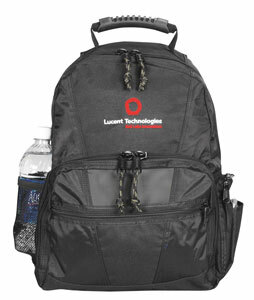 As low as $27.50 each. 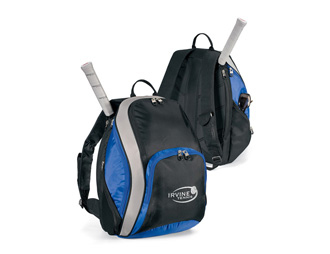 As low as $34.98 each. 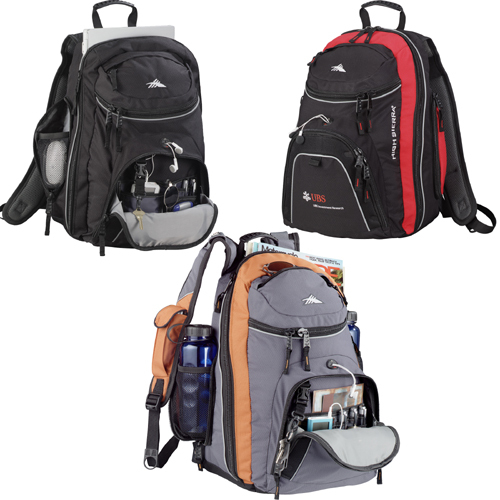 As low as $36.98 each. 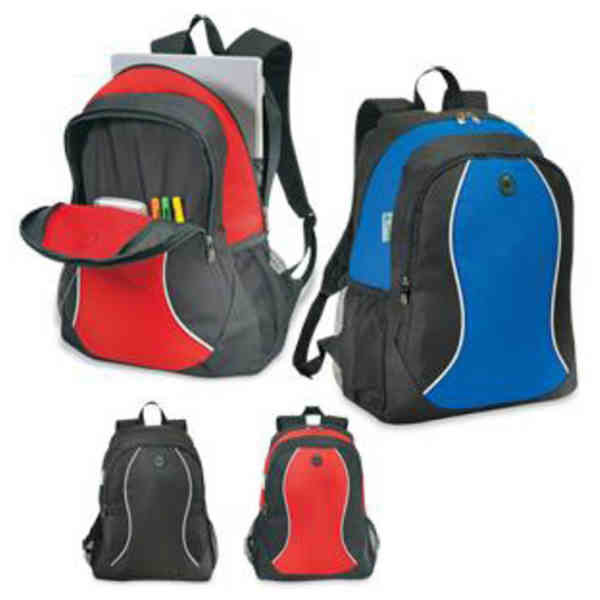 As low as $42.30 each. 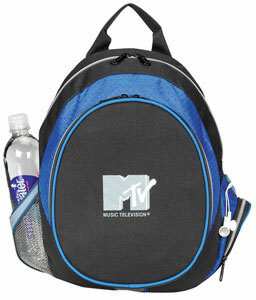 As low as $36.16 each. 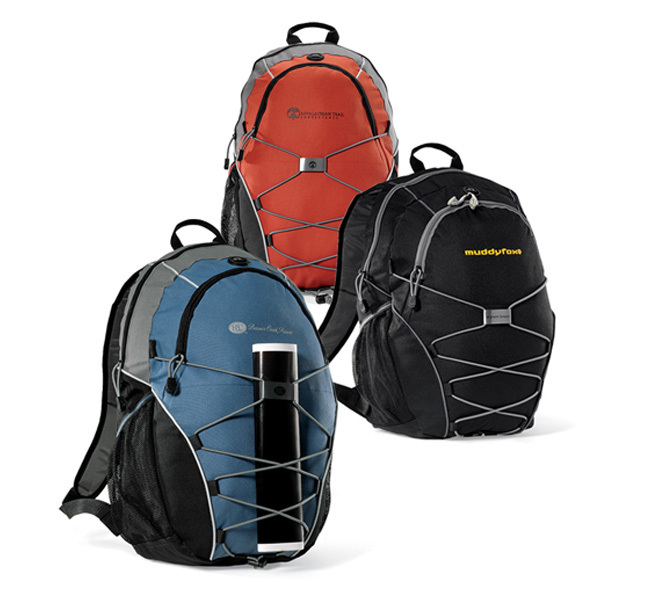 As low as $39.99 each. 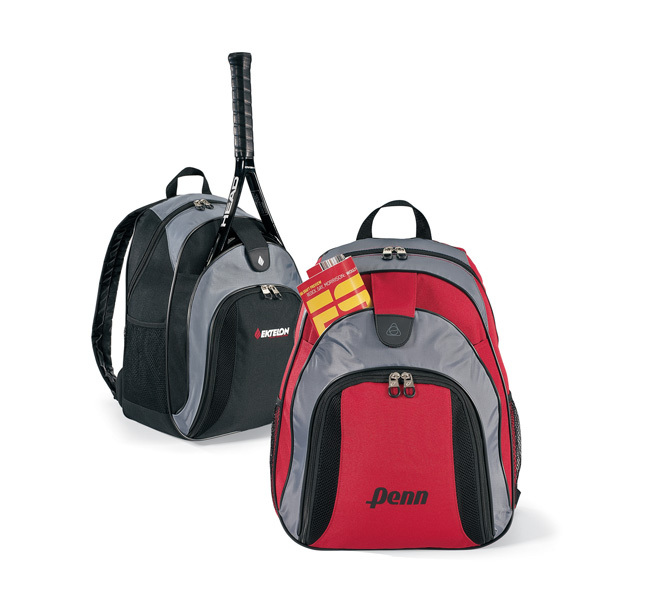 As low as $48.98 each. 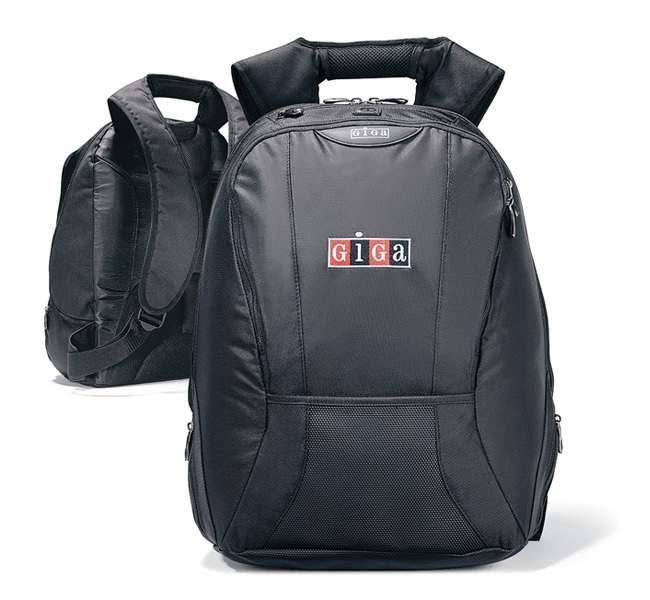 As low as $48.16 each. 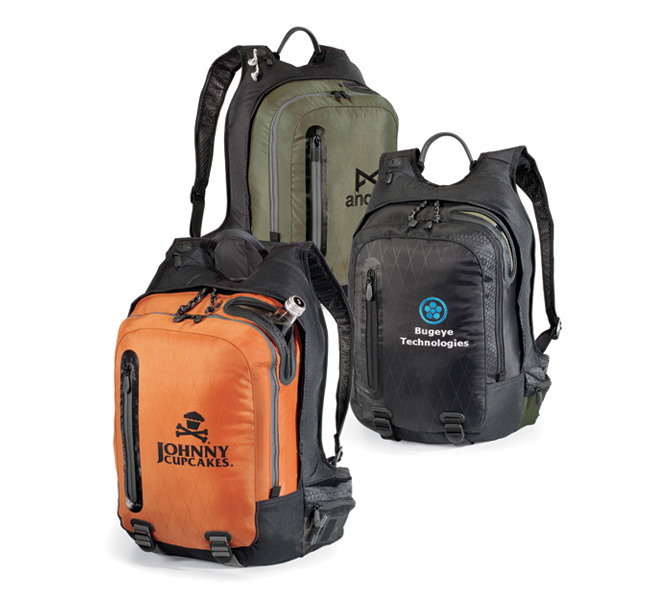 As low as $49.98 each. 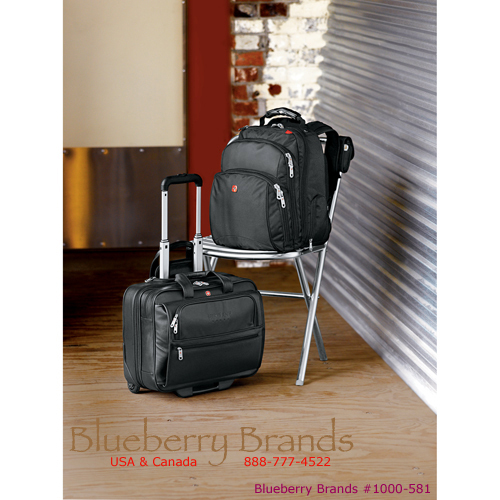 As low as $66.50 each. 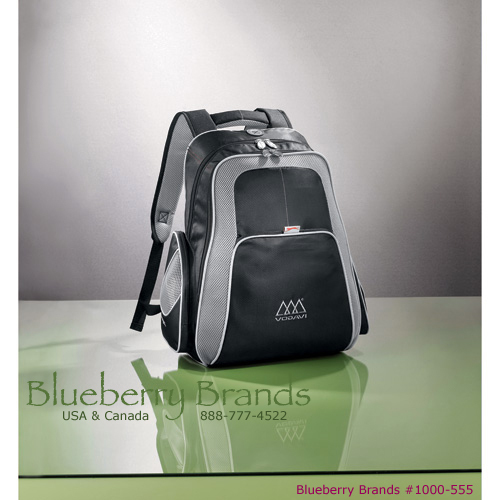 As low as $99.98 each. 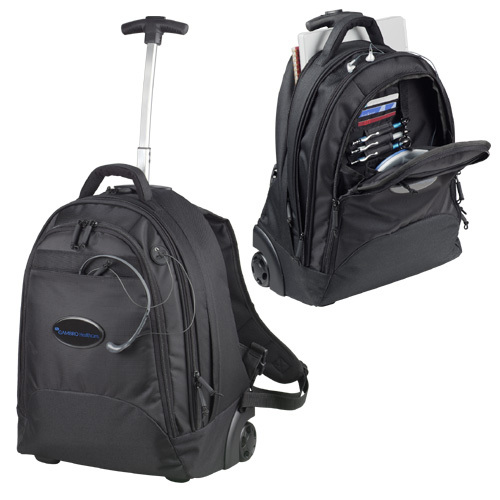 As low as $99.83 each.